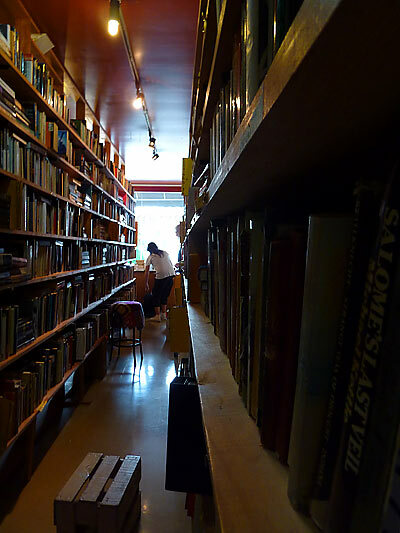 With three long rows of book-shelves it is always worth starting at one end and snaking your way to the other end in this lengthy, narrow, always well stocked book shop. 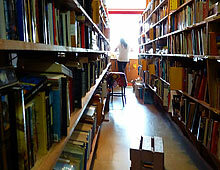 An excellent lot of New Zealand fiction and non-fiction. 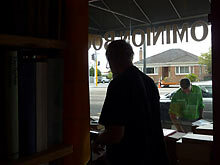 This entry was posted in Books, Bookshops & Libraries and tagged Auckland book shops, Dominion Books. Bookmark the permalink.